The much-anticipated follow up to Agnes Varda's masterful THE BEACHES OF AGNES, FROM HERE TO THERE is a five part documentary series that chronicles the indefatigable filmmaker's travels around the world, meeting friends, artists and filmmakers for an expansive view of the global contemporary art scene. Whether in Los Angeles or St. Petersburg, Lisbon or Mexico, Varda finds herself talking with Alexander Sokurov, sharing a meal with sculptor Christian Boltanski and his partner artist Annette Messager, visiting with Chris Marker at his home, or dancing with Manoel de Oliveira. 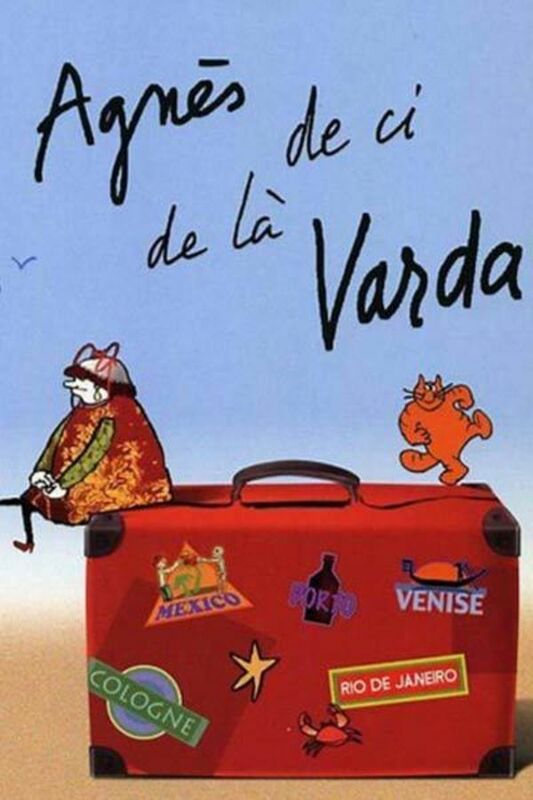 Agnes Varda never disappoints. Beautiful images, great personal adventures, and stories about artists and their works make this series a must watch for all interested in the contemporary art scene.